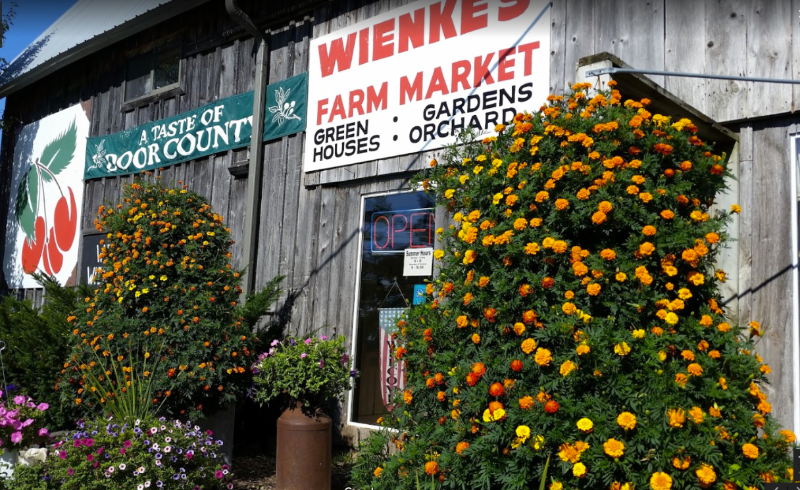 Wienke’s Market is a year-round destination for visitors and locals of Door County. 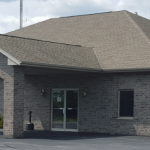 Through much progress and growth, Wienke’s Market ensures the high quality and tradition of their products is the main concern and are acceptable for your family. Door County canned goods made without preservatives or additives. Homemade taste “just like Grandma’s”. Wienke’s Market takes care of your homemade taste in your busy schedule. Reminisce the days of Grandma’s pantry with shelves filled with fresh packed pickles and jams. Rekindle those memories by making your pantry a Wienke’s Market pantry. 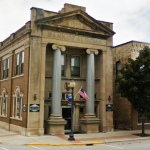 View all events in "Wienke's Market"